Electric Sam slot machine welcomes you heartily to the wacky party, taking place in the idyllic Troll Wood where you can make your wildest dreams come true, just with the help of electric light. The vibrant neon rave could be joined for as low as $0.25 per spin, whereas the whole action unfolds across five reels and as many as 243 ways to win. 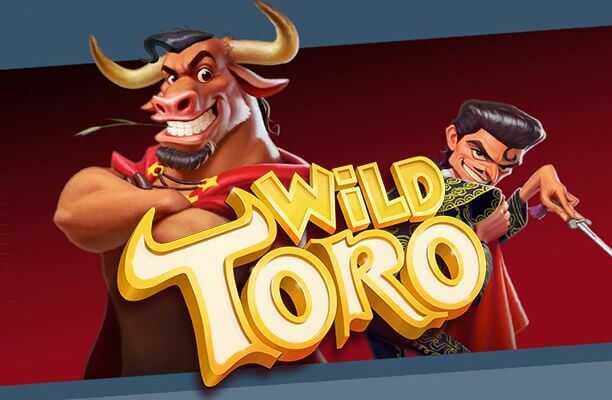 What makes this Elk Studios release a real pleasure to play is also the fact that it is brimming with ingenious Bonus features such as Sticky Wilds, generous multipliers, imploding symbols, and Free Spins feature as well. 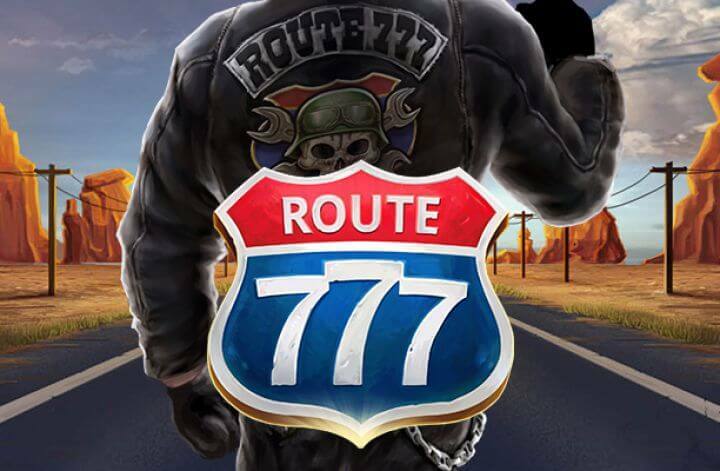 Overall, the super-entertaining Electric Sam slot machine guarantees much adrenaline-fuelled action on the reels, thanks to plenty of winning options that you can greatly benefit from, while also enjoying the full-blown party! The Bizarre Mixture of Wacky Trolls and Neon Fruits! 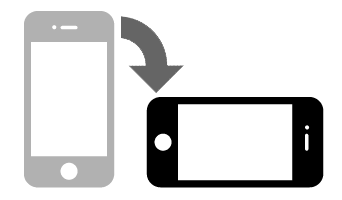 The graphics are equally satisfying, merging the old-school fruit symbols with the modern design and animations that can compete with the majority of highly advanced video slots. The reels are set against the magical forest, lit up with Sam’s fairy beams that can perform real magical treats. In addition, you can also discern the rune-engraved stones and other mystical objects that highlight the age-old times. 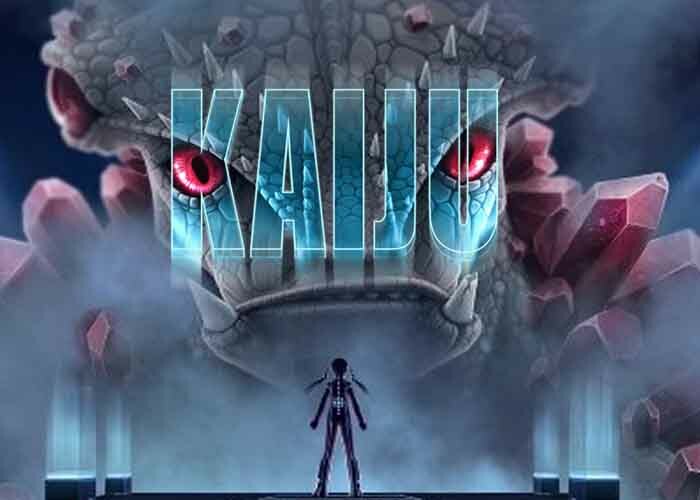 The soundtrack that accompanies the game may appear a bit generic and tedious, but you can easily switch it off. The symbols that populate the reels include various neon-designed fruits such as watermelons, lemons, cherries, but also lucky 7’s, which all make up the low-value icons on the grid. 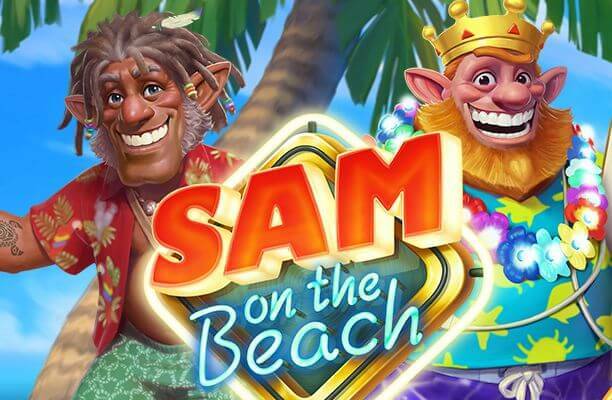 In addition to those, you will also encounter the cheeky bunch of trolls, including Electric Sam himself, his beloved wife Sandra, and their mischievous daughter Maggie. Scatters are represented by bell icons and they are necessary for triggering the Free Spins feature which can award 15 free games. The game’s logo acts as the Wild symbol, substituting for all others, except for the bell Scatters. In order to activate the Free Spins feature, you are required to land three, four, or five Bell Scatters anywhere on the reels, for which you will be awarded 5, 10, and 15 free games, respectively. Keep in mind, though, that each time you land an extra Scatter during this feature, you will also be granted an additional free spin. In addition, don’t forget to watch for the 3 mini-features that you could also be triggered during the free spins. If you manage to land 3 Sam symbols, he will turn literally electric, transforming a random icon on the reels into a Sticky Wilds. The good news is, the Sticky Wild will remain frozen in its place for the duration of this feature. Landing 3 Sandra symbols will raise the multiplier for your wins, ranging between 1x and 10x! Last but not least, if 3 Maggie icons pop up on the grid, she will launch the whole series of imploding symbols, where all fruit symbols will be replaced by some others, hopefully creating more lucrative winning combinations. What makes Electric Sam Slot so special? Electric Sam slot is another random game from Elk Studios that makes you wonder how they come up with their ideas. It is a mishmash of all sorts of concepts from elves to neon to nature. The creative team at Elk clearly work hard to come up with original ideas and, fortunately for the gaming community, they usually pay off nicely. 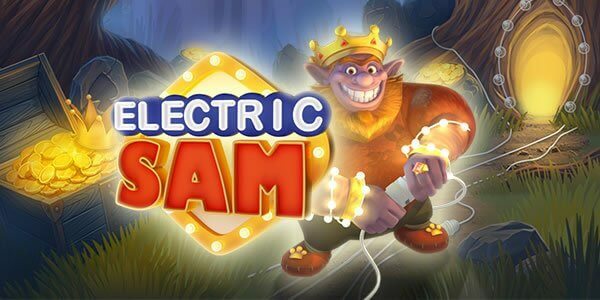 Electric Sam is slot a good example of this eccentric approach to game design and it makes a charming change from many bog standard slots out there. They say it is the personality that keeps a relationship going and Electric Sam has this in spades. He is helped along by his family members Sandra and Maggie. The trio of elves makes spinning those reels a ton of fun, especially as each has their own special attribute for jacking up wins. When they do land in three or more they ratchet up the excitement levels even further and make you want to spin them again and again. Put plain and simple, Electric Sam is a super fun slot to play. One of the factors to Electric Sam’s success is the way it blends the new with the old. What we mean is that Elk has found a way to make the game look both new and familiar at the same time. They have done this by electrifying the fruit symbols and tossing in a bell and lucky 7 symbols. This is a fantastic way of taking tried and true symbols and reinvigorating them which works brilliantly. It is not just participation that counts with Electric Sam slot. This cutesy slot has a mega jackpot of up to 200,000 coins which we had to read twice to make sure we weren’t imagining things. 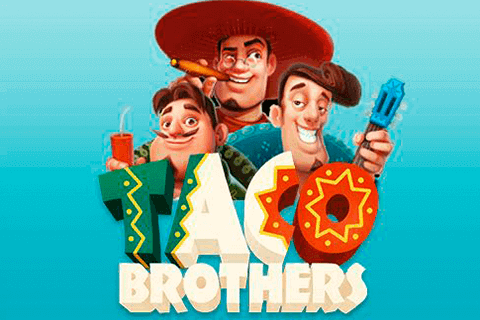 Not only have Elk created a game with a truly original theme and loveable characters, but they have also wedded it to a slot with huge payout potential. That’s a winner in our book.